With a worldwide reputation and over 12,000 attendees from across payments, smart card, mobile and security, TRUSTECH (now incorporating Cartes) is renowned as one of the industry’s blue riband events. As you would expect, the event generated lots of discussion! One blog is not enough to cover everything, but here’s our summary of four topics that got people talking. 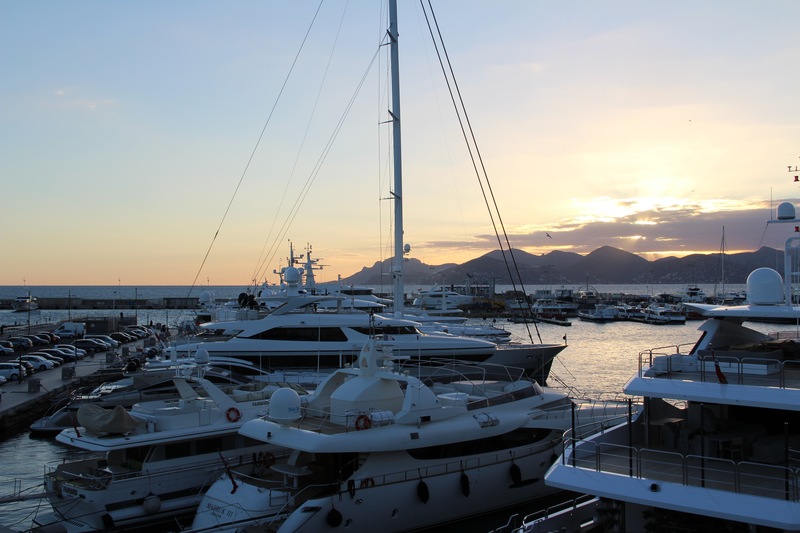 Along with a new name, TRUSTECH also has a new home in Cannes on the French Riviera, having previously been held in Paris. Hosted at Palais des Festival, with stunning coastal views and welcome Winter sunshine, the move certainly proved a refreshing change. The introduction of new players alongside the familiar faces, and a renewed focus on innovation, ensured the event reflected the profound changes we have seen across the industry. If you were lucky enough to be in Cannes, you may have found it hard to miss our booth, complete with its very own pinball machine! But, why pinball? Well, here at FIME we see a lot of similarities between pinball and launching new technologies. Both are fast-paced, complex, challenging and unpredictable. Practice and experience are key to success, and there is a balance to be found between risk and reward. And at all times, you are striving to get to the next level. Of course, the only way to fully appreciate the challenges of pinball is to play it! We therefore gave all attendees the chance to hit the high score on our pinball machine, with special prizes awarded to the high scorers. Although the competition was intense, we welcomed all our friends, customers and colleagues for a cocktail reception, where those lucky enough to top the leaderboard were announced. The Internet of Things (IoT) is the industry hot topic, with seemingly constant announcements about new products and use-cases. For IoT technology to reach its potential, however, it’s time to get serious. The industry is increasingly focussed on how the vast IoT infrastructure can be secured and deployed, and the embedded SIM (eSIM) is seen by many as key to stabilising the ecosystem. Much discussion at the event therefore surrounded the importance of vision for building a trusted, robust testing framework to ensure the conformance and interoperability of the eSIM across multiple stakeholders and use-cases. You may associate wearable devices with just health and fitness, but this is about to change. The key wearables players are moving to drive mass-market adoption of their products. And with the huge success of smartphone-based mobile payments demonstrating high consumer demand for convenient payment methods, many TRUSTECH attendees see payments as the ‘killer app’ for wearable technology. When integrating payments functionality into wearable devices, however, manufacturers must overcome the barriers posed by the various safety, reliability, interoperability and security requirements. Happily, a well-planned and executed testing program enables you to identify and overcome these challenges to get ahead of the competition. After an exciting and productive couple of days, we are already looking forward to next year! FIME participates in various industry events worldwide. To find out where we are heading next, click here.